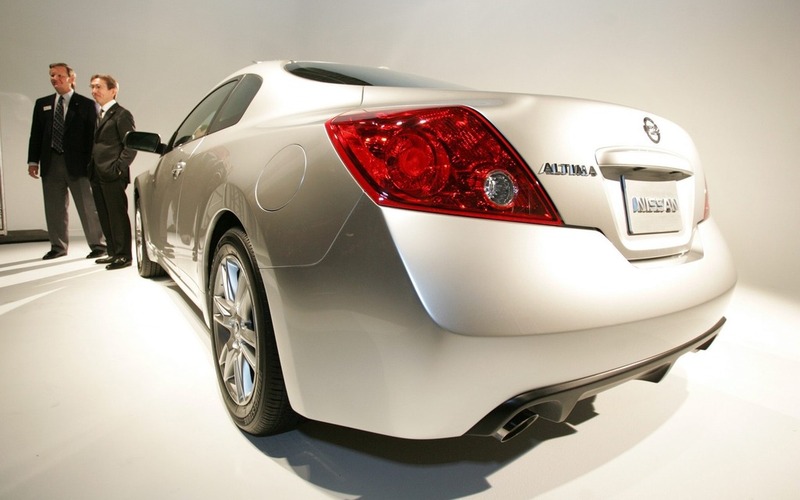 Nissan will terminate production of its Altima Coupe for the 2014 model year as it sees potential buyers moving to other niches. "The youth market is a more stratified market than it used to be," says Scott Gorte, Altima senior marketing manager. "Everybody used to default to coupes to capture younger buyers. But the youth segment is now moving into other products, like small crossovers." Only about six percent of the 280,000 Altimas sold in 2012 were coupes. Nissan would like to continue to increase sedan sales to compete with Accord and Camry volumes which were 331,872 and 404,886 units respectively. Due to limited capacity, the company would like the four-cylinder engines being produced at US factories to go solely into the sedan, rather than the coupe. Nissan also feels the new design of the sedan would attract enough younger buyers.